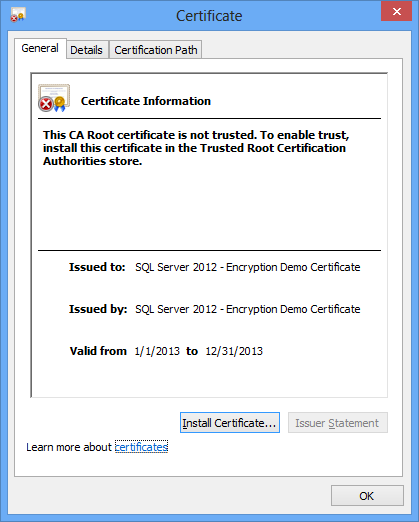 Please make sure to use the correct Certificate ID to decrypt the data and also make sure to document which certificate is used for Encryption, if you are planning to use multiple certificates for different tables. 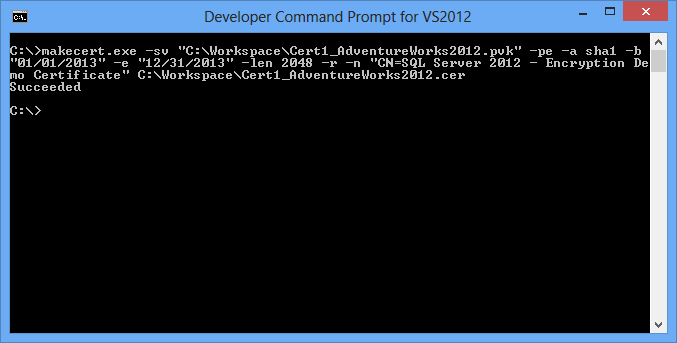 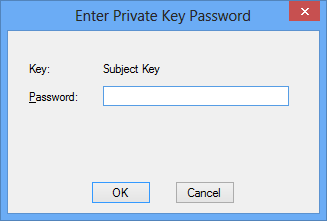 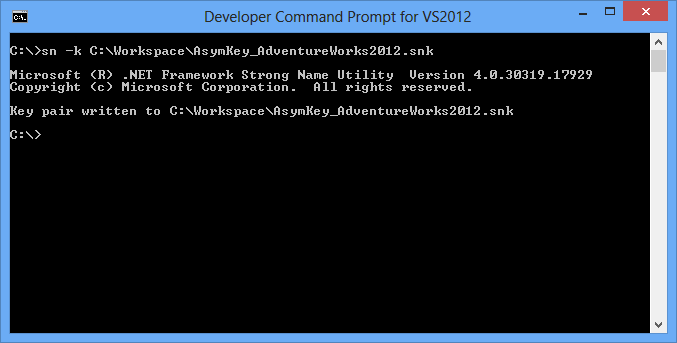 -n "CN=SQL Server 2012 - Encryption Demo Certificate"
SQL Server 2012 supports PassPhrase based encryption. 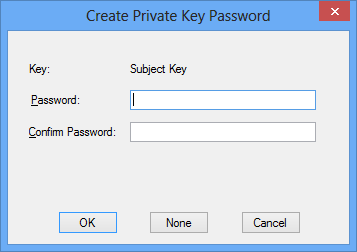 PassPhrase method uses TRIPLE DES algorithm with a 128 key bit length.